Spend one day al fresco onshore! 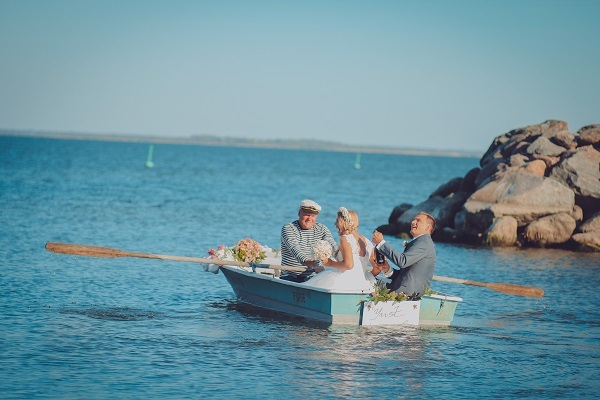 Sea trip on a boat under oars and after a boat trip a crisp ” Fisherman´s Dinner “ in a fisherman´s pub ” Kogre Kõrts”. 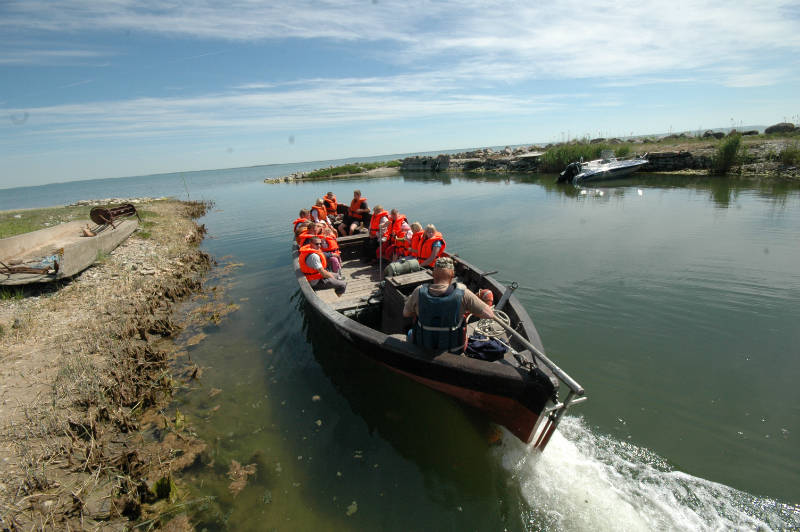 The boat can take up to 10 people on board. The trail is located on the north coast of Matsalu bay and follows the old horse track which used to connect Kiideva and Puise villages. The main section of the trail is 2.6 km long, it goes from Kalaküla starting point through a grove and renewed wood-meadow – to the Lõpre oak which is the biggest perennial tree in the neighbourhood. Near the oak trees one can find growing porchini (edible boletus) and stink morchel – a mushroom of unusual look, the forest itself is filled with the sounds of tawny owl’s whooping and loud singing of blackbird.